Decorate your home with a beautiful centrepiece! The FairForward Diamond vases are more than the figurative, rough piece of jewellery. 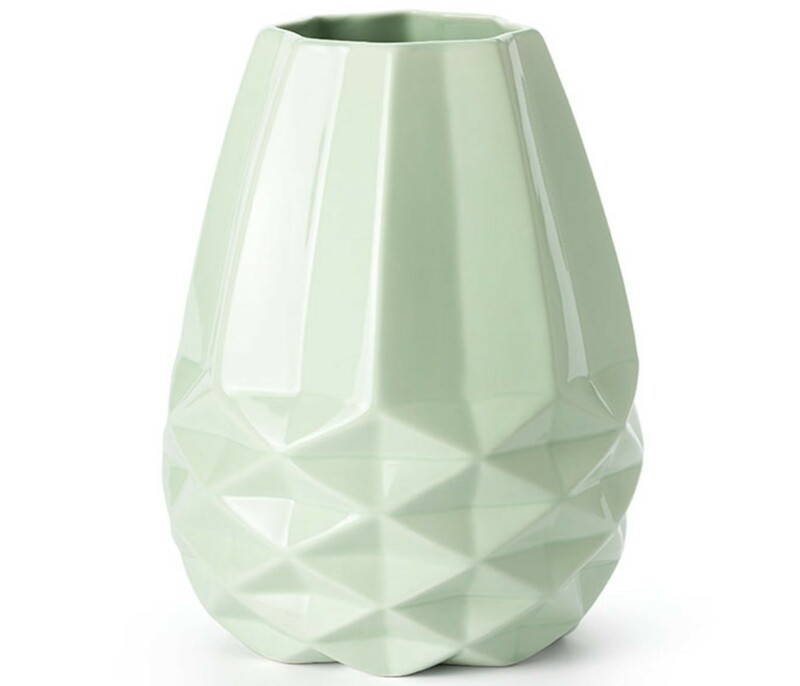 These elegant vases of white or mint green ceramics have a facet shaped bottom and sharp lines. The size of this fair trade design vase makes it especially suitable for smaller flower arrangements. In combination with the larger size Fair Trade Original vases, the Diamant is a stylish home decoration! 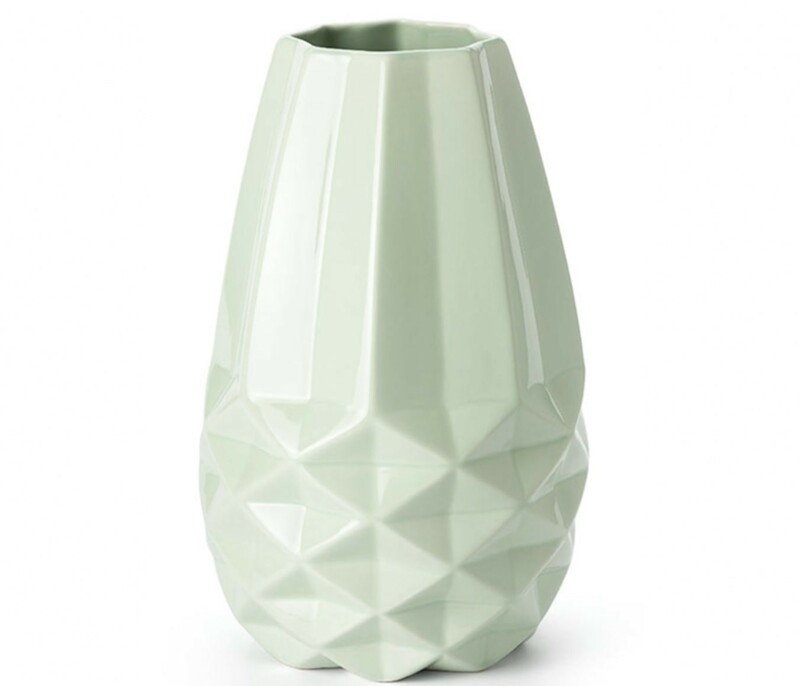 The FairForward Diamond vase is a striking vase with sharp lines. Especially the facet forms on the underside of the vase are striking. This design element is most closely associated with the shape of a diamond. 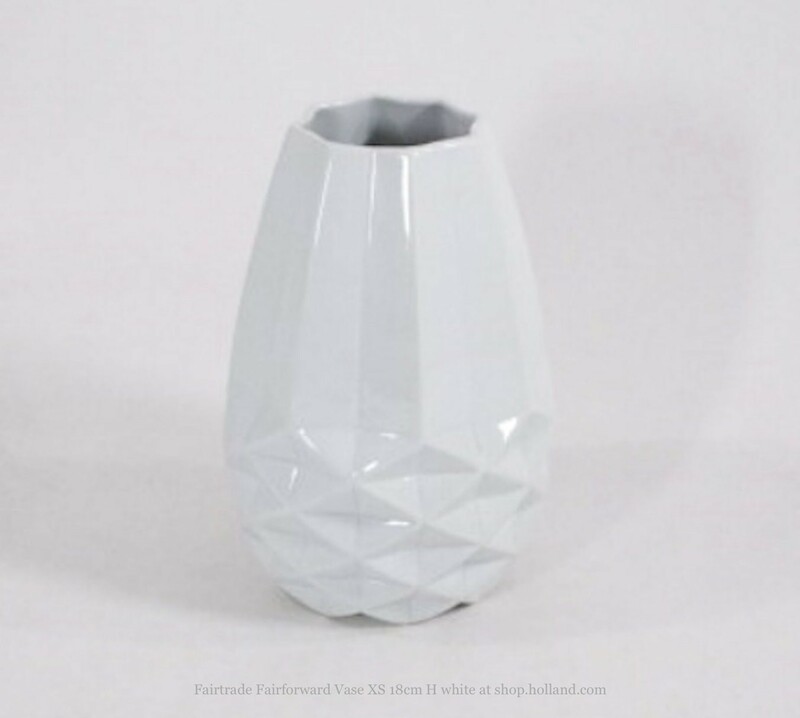 Although you can just as well connect the vase with origami, the brand name under which FairForward put this product on the market. In Thailand - where the Diamond Vase for Fair Trade Original is produced, the folding art origami is indeed widespread. 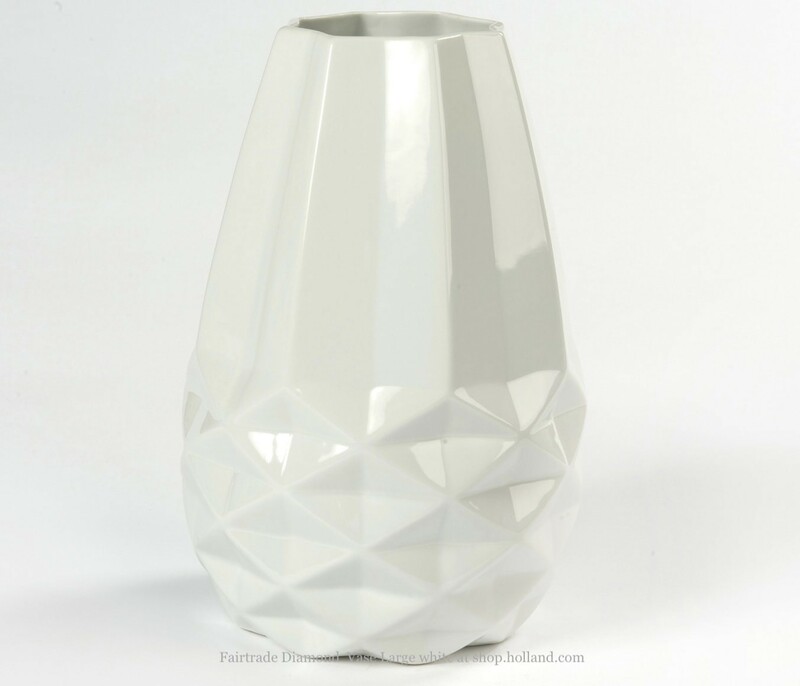 Completely in combination with the different sizes and the 2 colours of the Diamond vases, this Fairtrade vase is a real decorative addition. 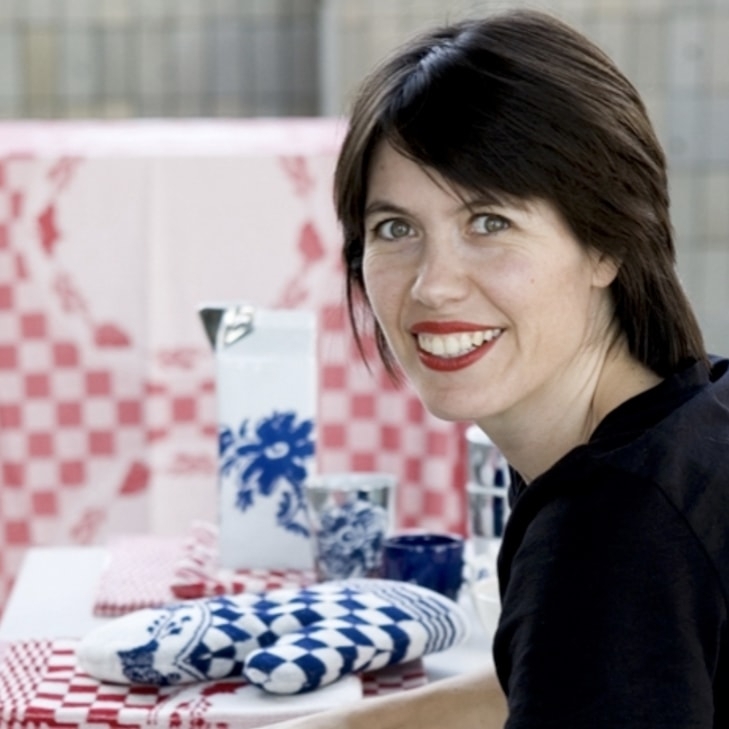 FairForward designs fair trade gifts and home accessories under the Fair Trade Original brand. You can, therefore, assume that the FairForward Diamond vases are produced in a fair way and the Thai makers actually earn fair wages for the sort of work. This way we invest in a sustainable future! 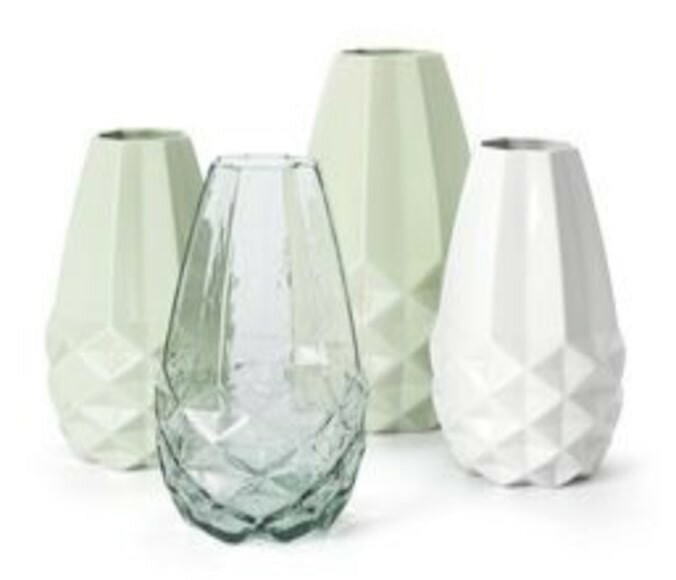 The FairForward Diamond vases are striking and elegant at the same time. The angular lines and facet shaped underside fit into every living room. This design vase from Fair Trade Original is especially suitable for floral arrangements. The Diamond vases are available in 5 variants. The sizes X-Small, Small and Large in the colour white and the sizes Small and Large in the colour mint green. This ceramic Fairtrade vase is an ultimate home accessory. 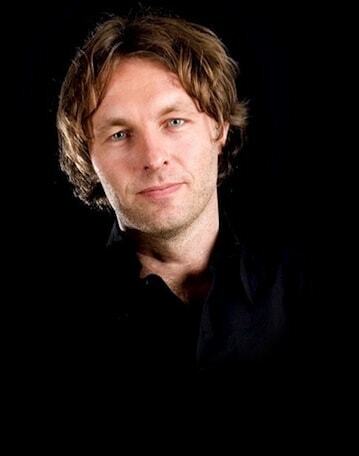 At shop.holland.com on the shelf it is just a rough diamond, does your interior offer a nice spot to sharpen the atmosphere?